Practice the questions given in the worksheet on multiplication table of 3. 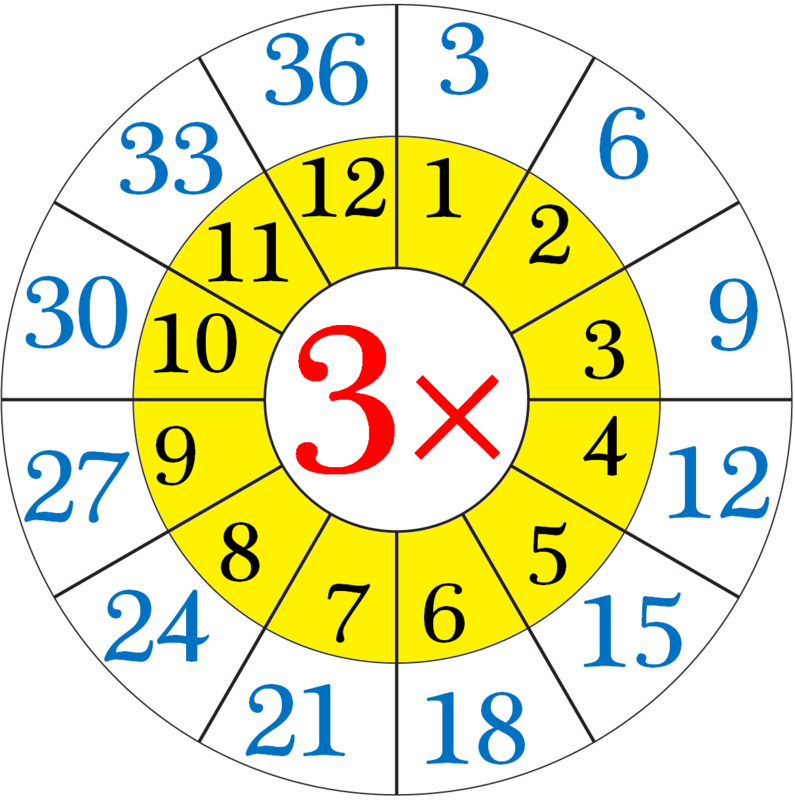 The questions are based on finding the product using the multiplication table of 3. 1. Count forward by 3’s from 3 to 36. 2. Count backwards by 3’s from 36 to 3. 4. Find each product using above multiplication table of 3. 5. A tricycle has 3 wheels. How many wheels do 7 tricycles have? 6. A tool has 3 legs. How many legs in 6 tools? 7. Tony made 9 heaps of 3 apples each. How many apples in all? 8. Mary reads 3 pages daily. How many pages will she read in 12 days? 9. (i) What are 6 threes? (v) What are 5 times 3? 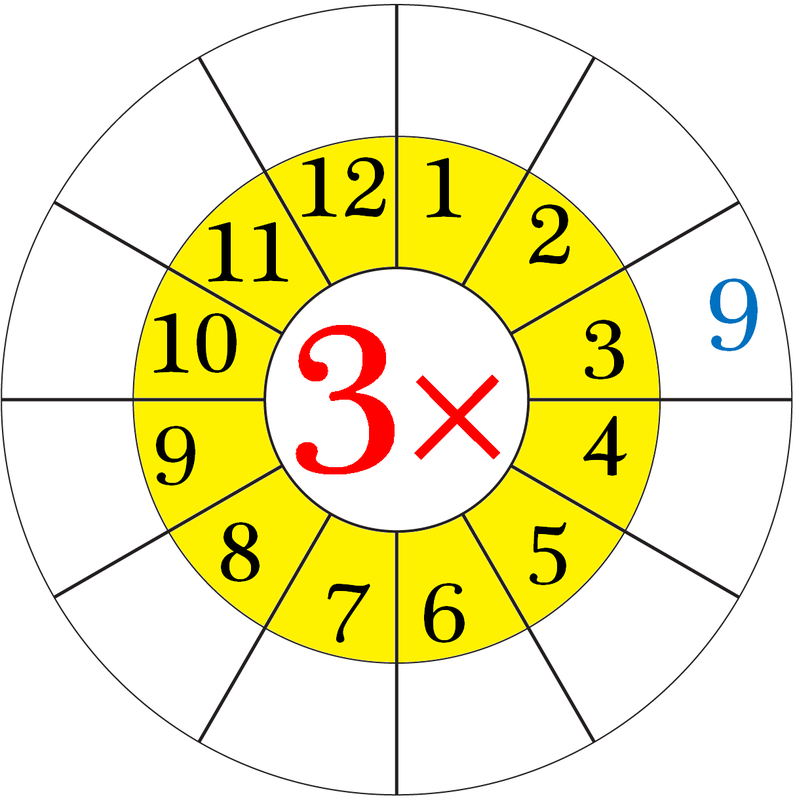 (ix) What is 4 multiplied by 3? (x) 3 multiplied by 12? 10. What does 3 × 11 mean? What number is it equal to? 11. Ron earns $8 per day. How much will he earn in 3 days? 12. Jack rides 12 km per day. How much will he ride in 3 days? 13. (i) How many threes in 21? (ii) How many threes in 15? (iii) How many threes in 27? Answers for the worksheet on multiplication table of 3 are given below to check the answers of the above multiplications. 10. 3 × 11 means that the 3 and the 11 are multiplied together or ‘three elevens’ or ‘three times eleven’.